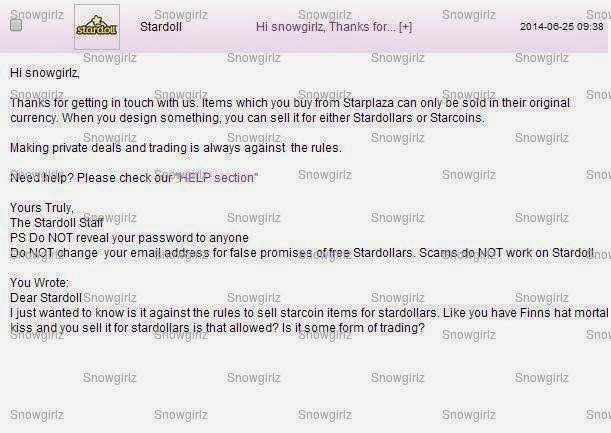 Recently there has been a lot of comments about scamming, hacking and getting deleted on stardoll. Nobody wants any of this to happen to them so i'm going to share my tips on how to keep your account safe. This is probably the most obvious tip that I could give but.. They are rules for a reason. It is simple! Follow the rules and stardoll will not delete you for breaking them. I am going to go through some of these rules throughout this post just to make sure you get it. You WILL be deleted for breaking any one of them. Even if it is just one time. Click [here] to read the rules. 1. It is a violation of the Stardoll rules. 2. Like the Stardoll safety quiz says - they could be anyone. Some day it could stab you in the back. 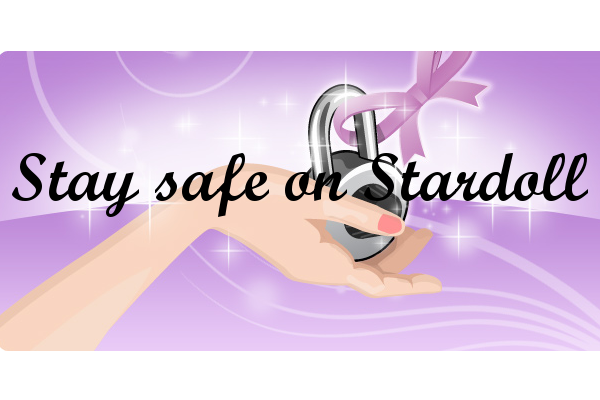 You could get items stolen, hacked or deleted and there would be nothing you can do because Stardoll has stopped giving second chances. Meaning if you get hacked they will automatically assume you gave out your password and it is your fault. But it has happened in the past. This is not to scare you but to help you avoid it! 1. Never download a program from a website you have never heard of. Examples of secure websites; adobe.com, microsoft.com. Most people would know these websites are safe to download from. Some programs contain malware can could possibly take all your information so always be sure! 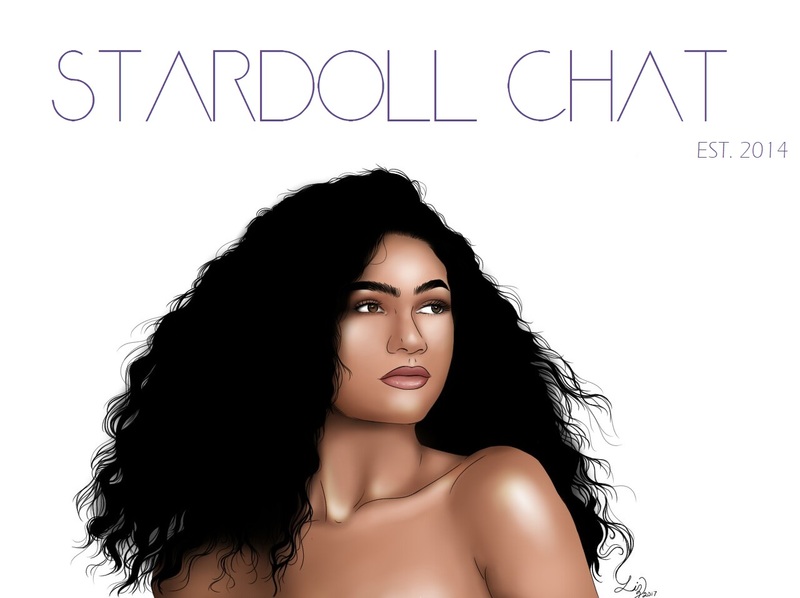 Now this is for the people who are confused with stardoll rules. It is not included in the one-stop rules which stardoll should really update. You have to accept the rules and not break them, it's easy! One last thing, if you see someone else breaking the rules, what do you do? I'll leave you with this picture. Would you like it sent to your email? I have gotten this email and it is the worst email I have ever gotten. I have learned and I hope everyone else will too without it having to go this far. I hope this helped and I hope you read this and if there are any other questions you would like answered just ask us on the contact page!